First Penny Pitch Event by WOWO is TODAY! One of the WOWO Penny Pitch events is TODAY from 3pm – 6pm. Penny Pitch donations will be collected during the Pat Miller Program today, between 3 and 6. If you can’t become a volunteer, please bring your change, cash, or checks to support us! Approximately 23.7% of America’s children live in mother-only families. R.M.R. volunteers provide a positive male role model to 2nd and 3rd grade students, making five visits to the classroom throughout the year to read a book and engage the students’ interests in reading. 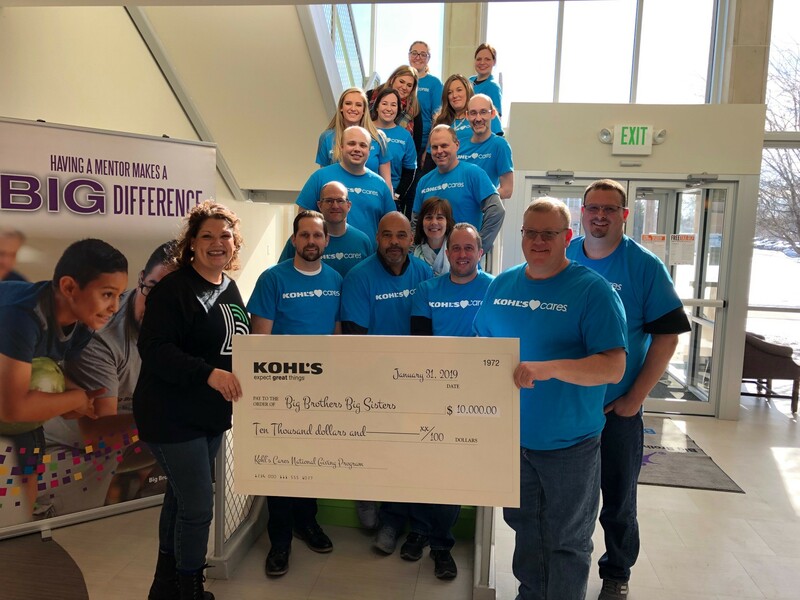 Currently, Big Brothers Big Sisters coordinates 238 adult male volunteers to visit 248 Allen County school classrooms. In the 2017-2018 school year, these men read books to more than 6,200 elementary grade children. Funds raised through this year’s Penny Pitch effort will go directly toward the R.M.R. program. 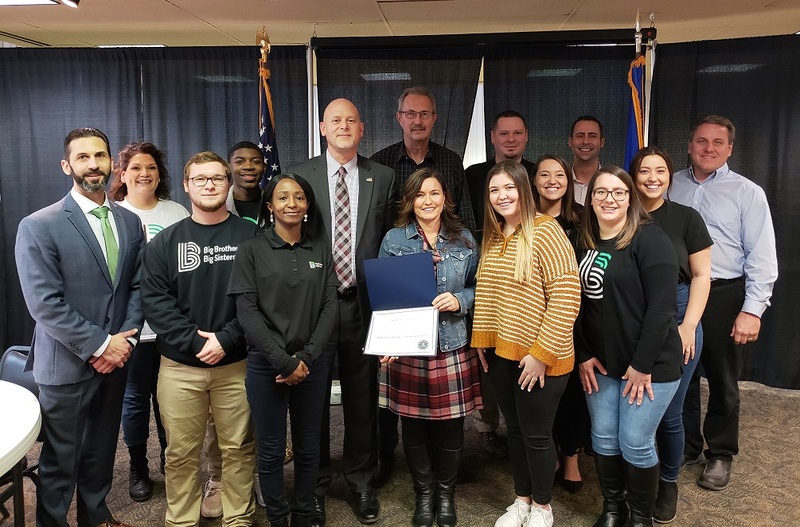 Due to a decrease in program funding from the United Way of Allen County, Big Brothers Big Sisters of Northeast Indiana is now solely responsible for the administration of the program. Funds will go toward purchasing classroom books and creating long term financial support for the program. Big Brothers Big Sisters wishes for each child participating in the R.M.R. program to receive his/her own personal copies of the program books in the future. Funds may also held expand the program into more schools.